Willaris. K today shares a new two-track release featuring lead single ‘Natural Selection’ which premiered on triple j’s Good Nights with Bridget Hustwaite overnight and ‘Cobaki Sky (Prequel)’ out now via Soothsayer. Listen to it HERE. ‘Natural Selection’ was first played at Forbidden Fruit Festival in Dublin to rapturous reception and continued to be a live favourite throughout the year across headline shows and festival crowds. ‘Natural Selection’ is the first from the Australian producer since his debut Alchemy EP and follows his sold out headline tour across Metro Theatres and Corner Hotels around the country. Second track ‘Cobaki Sky (Prequel)’ (pronounced “Kobba-KIE”), named after the sleepy township with a population of 225 outside Tweed Heads where Jack grew up, is the first part of a beautiful cinematic work and features additional production from George Nicholas of Seekae. The two-track wraps up a busy year for Willaris. K who offered a slew of impressive releases form his breakout debut single ‘Alchemy’ to ‘River Song’, ‘Dour Nights’ and ‘Risen’, all of which have set him apart and on top of the thriving Australian electronic landscape with his unique take on arresting techno that is at once uplifting and ominous. McAllister continued through the year garnering fans across the globe including the country’s national youth broadcasting station triple j, BBC 1’s Pete Tong, multiple sold out national headline tours and acclaimed festival plays including Coachella Music & Arts Festival, Watergate Berlin, Bigsound, Laneway Festival, Splendour In The Grass, Split Milk and more. Willaris. K will round out the year with two explosive sets at New Year Festivals Beyond The Valley and Lost Paradise. ‘Natural Selection / Cobaki Sky (Prequel)’ is out now via Soothsayer, buy/stream it here. The ‘Risen (Throwing Snow Remix)’ is out now via Soothsayer (ANZ), buy/stream it here. ‘Perpetual Love’ is the fifth and final song to be taken off Willaris. K’s debut Alchemy EP, a full 7-track mini album that moves between his signature blend of thick industrial techno and sparse pensive melodic moments. The Alchemy EP features his previous singles – the breakout debut single ‘Alchemy’, ‘River Song’, ‘Dour Nights’ which was named by BBC Radio 1’s Pete Tong as his Essential New Tune and the more recent radio favourite ‘Risen’ described by triple j as “a stunning nocturnal rave fantasy”. 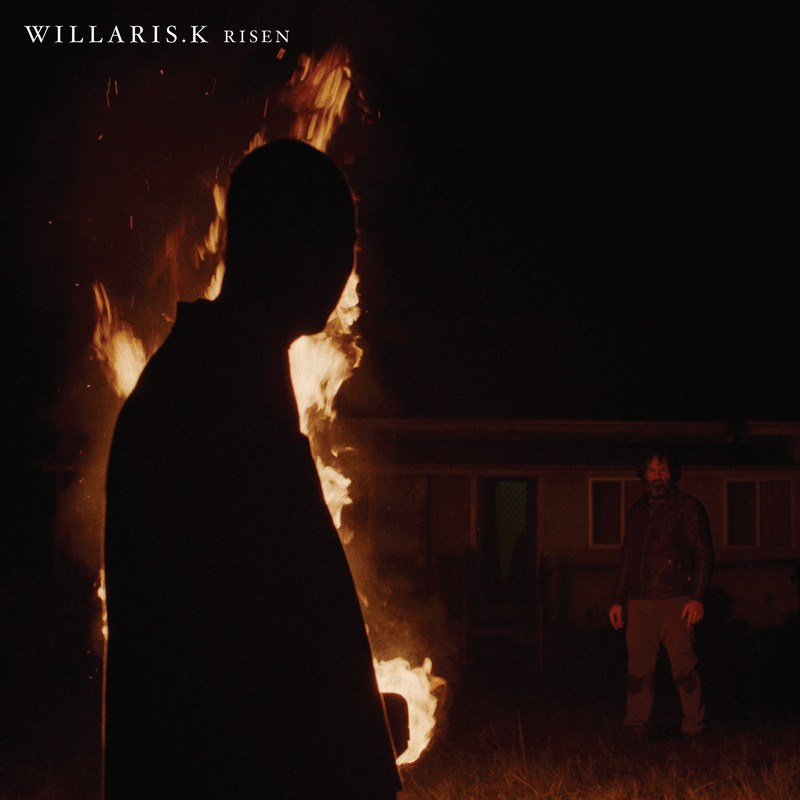 ‘Risen’ is the fourth song to be taken off Willaris. K’s debut Alchemy EP, a full 7-track mini album that moves between thick industrial techno and sparse pensive melodic moments. The Alchemy EP features his previous singles – the debut single ‘Alchemy’ that saw Willaris. K break through with airplay on triple j and Sydney’s FBi Radio, followed by ‘River Song’ and ‘Dour Nights’ which was named by BBC Radio 1’s Pete Tong as his Essential New Tune – as well as four new tracks, which together explore themes of transience, movement, darkness and currents. They all capture the period of time where McAllister went from being an electrical instrument technician working the state border substations by day and bedroom producer by night to a full-time musician, songwriter and producer. 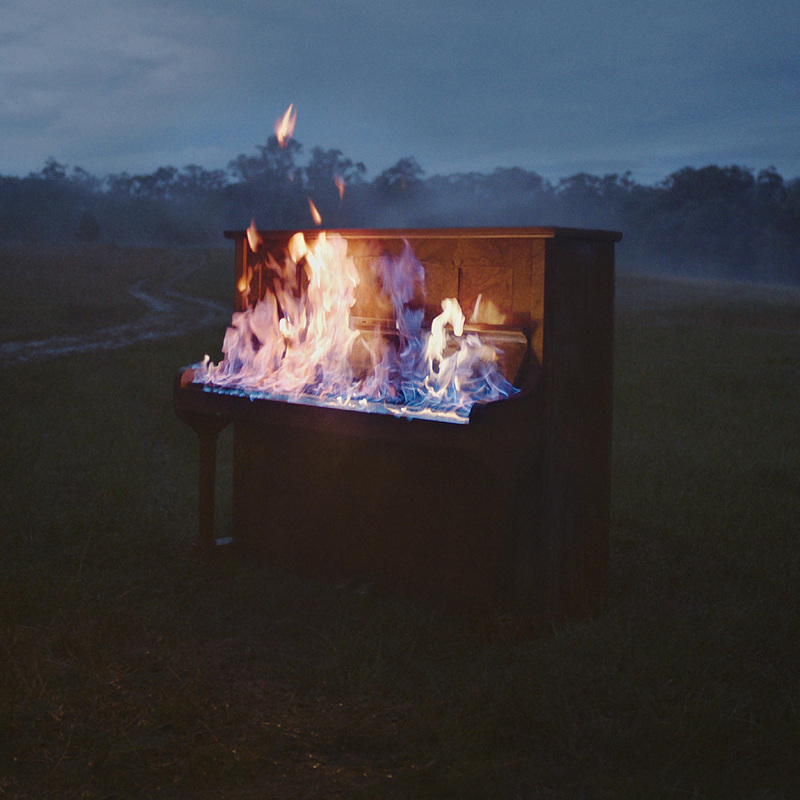 In that process, the piano-trained artist grappled with the frustration, self-doubt, introspection and triumph that comes with change. Alchemy was written over a period of almost two years spent creeping in and out of underground raves, digging up and twisting old samples, or recording the bones of songs as iPhone voice memos and then building them out. Many of the tracks on the EP were built with his live shows in mind — which makes sense, given Willaris. K was born when Jack started making edits to play in his DJ sets. The Alchemy EP follows a whirlwind 2017 that saw Willaris. K sign with tastemaker label Soothsayer and international talent agency WME, as well as stepping up for sets around Australia, New Zealand, America and Europe. Willaris. K’s EP release week saw him play a sunrise set at a warehouse in Slovenia supporting Joris Voorn, a heaving DJ set at iconic Berlin club Watergate and hypnotising a packed tent at Dublin’s Forbidden Fruit Festival – his debut European festival. Watch it back here. Across the span of those 4 tracks – which were accompanied by an arresting 12 minute video trilogy for River Song/Dour Nights – McAllister played an unrivalled number of festival shows in Australia and New Zealand. In 12 months, the brand new artist graced festival audiences with over 25 live sets brimming with his trademark punk-influenced stage presence – all ahead of his international debut at Coachella this April and debut sold out headline tour including two sold out nights at Sydney’s Oxford Art Factory and three nights in Melbourne at the Northcote Social Club (x2) and Hugs & Kisses. Fans of Willaris. K can catch him on the road this September/October across his national EP tour. See dates and details below. The Alchemy EP is out today via Soothsayer (ANZ). Hot off the back of the release of his sold out debut headline tour, Willaris. K (real name Jack McAllister), today announces his national Alchemy EP headline tour. Stopping at Perth, Melbourne, Sydney, Adelaide and Brisbane, the Northern NSW Coast producer steps into local institutions including the Corner Hotel, Metro Theatre, Fat Controller and The Triffid this September/October. Tickets are on-sale now, see dates and details below. The tour follows the release of ‘Risen’, the first track from McAllister in 2018 and the fourth song lifted from his debut Alchemy EP due for release on Fri 8 June via Soothsayer. The 7-track EP includes previously released singles ‘Alchemy’, ‘River Song’, ‘Dour Nights’ and ‘Risen’, along with three new tracks and is available for pre-order here. Impressively, current single ‘Risen’ has received over 50k online streams in the first week, adds across Spotify and Apple Music’s New Music playlists and full playlist additions across stations such as triple j and FBi Radio. This came after the success of previously released tracks ‘Alchemy’, ‘River Song’ and ‘Dour Nights’ which premiered across triple j’s ‘Good Nights’ and was named by BBC Radio 1’s Pete Tong as his Essential New Tune. What followed was a very exciting first 12 months as a full time musician, with the brand new artist gracing festival audiences with over 25 live sets brimming with his trademark punk-influenced stage presence, making his international debut at Coachella this April and completing a debut sold out headline tour including two sold out nights at Sydney’s Oxford Art Factory and three nights in Melbourne at the Northcote Social Club (x2) and Hugs & Kisses. Made by Sydney producer and director Yeoseop Yoon in collaboration with Willaris. K, the 12-minute short film acts as a video clip trilogy for the track ‘Alchemy’ and two new songs ‘River Song’ and ‘Dour Nights’. Shot over 3 days in the NSW countryside, the film follows the idea that transformations need an agent; Alchemy is a chemical change, River Song represents a tidal change and Dour Nights, a disguised change. Cleverly captured, this forlorn narrative of father and son, matches a soundtrack just as compelling and progressive as the performance. 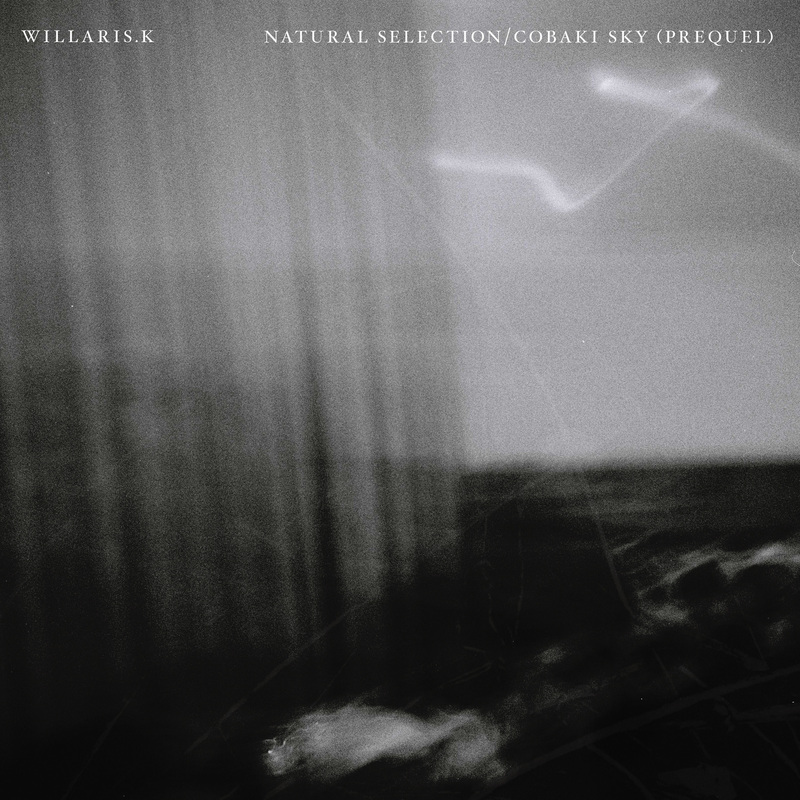 Tracks ‘River Song’ and ‘Dour Nights’ present audiences with a second and third taste of Willaris’ unique take on moody electronica, with a depth and level of sophistication in his production yet to be touched by other producers before him. Willaris. K rounds out a big year with the news of his recent signing to one of the world’s largest talent agencies, William Morris Endeavor (WME) across Australia, the U.K. and the U.S., joining artists such as The Weeknd, Skrillex, Death Grips, M.I.A. and more. Fans of Willaris. K can catch him playing a series of shows across Australia’s annual BIGSOUNDconference and a run of festivals to close out the year. See dates and details below. ‘River Song’, ‘Dour Nights’ are out on all streaming platforms from Mon 4 Sept.